LLB Makeup recommends wearing blush in bright and sheer colors which complement your skin tone. Wearing matte finish, dark shades make one look older. 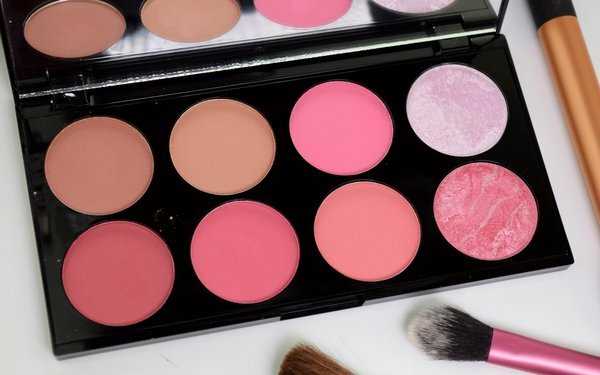 Read here for tips to apply blush. Brown and beige eyeshadows will highlight the tired lines. On the other hand, opting for shimmering mauves will make your eyes look brighter according to Total Beauty. Read here for tips to apply eyeshadow. Eyelashes grow thinner with age. And wearing false ones are not the ideal solution. 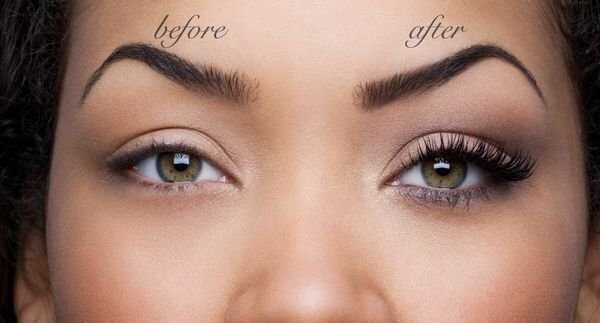 Tightlining can help your eyes look wonderfully young in no time at all! Read here for tips to apply eyeshadow. 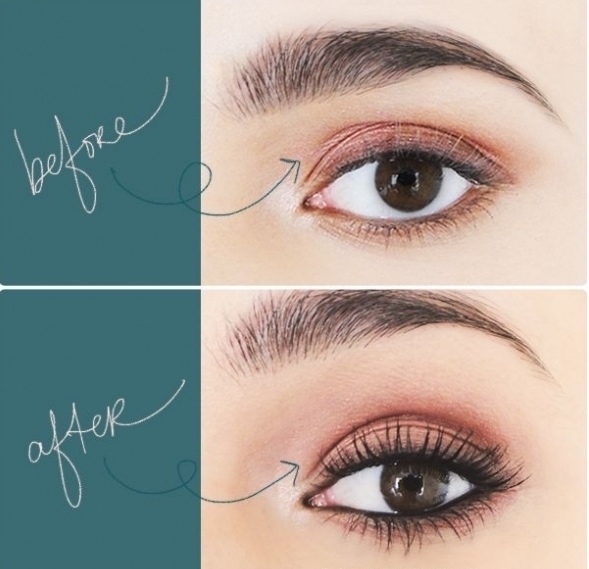 Applying mascara to your upper eyes give you a refreshed look instantly. On the other hand, the same mascara when applied on the lower lashes can enhance the lines and wrinkles around your eyes according to Women's life. 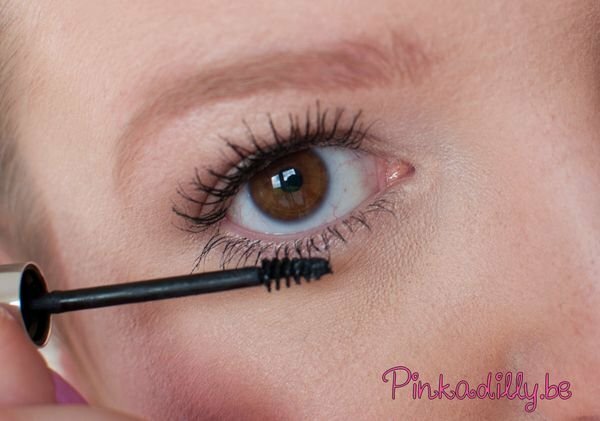 Read here for tips to apply mascara. Black eyeliners and mascara tend to standout in comparison to shades of brown which will blend with your skin tone, giving a healthy, young look. 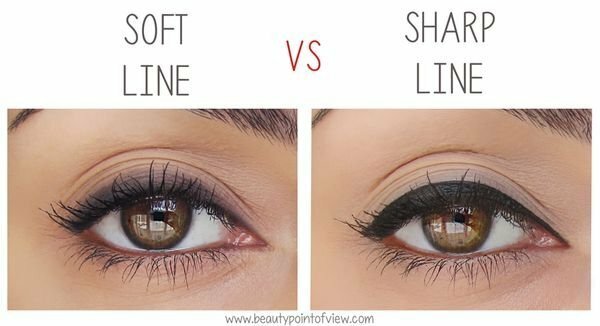 The trick to getting your eyeliner right is to make softer lines which give you a more natural and younger look. Read here for tips to apply eyeliner. Applying dark shades of eyeliner on the lower lids of your eyes can make your eyes look small and tired. Instead of opting for browns and blacks, opt for whites or nudes to line the lower lid of your eyes and you'll see the difference! Applying more foundation than required will not help. Instead of concealing fine lines and blemishes, it will end up giving a flaky and haggard look. 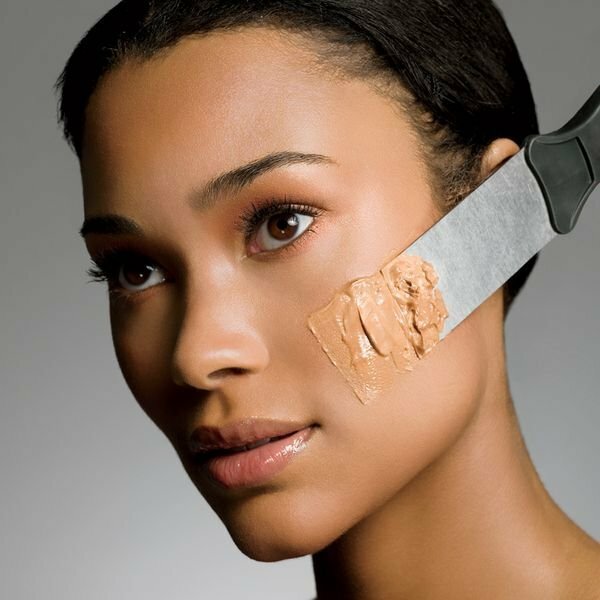 Read here for tips to apply foundation. Using a foundation which does not match your skin tone can make you look ghastly. It is very important to choose a shade which can blend easily with your skin and cover the problem areas. Read here for tips to select the right foundation. 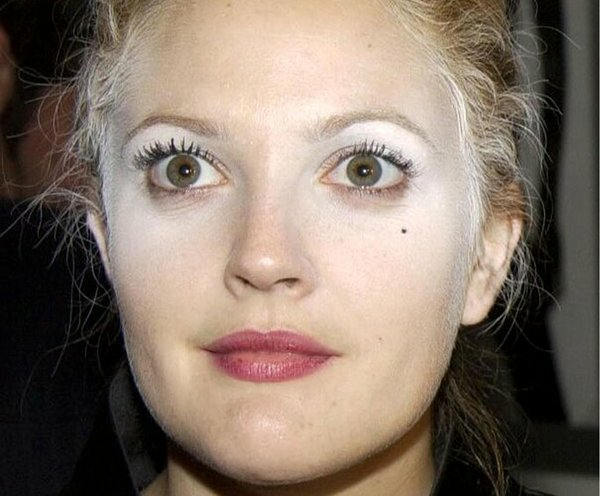 Using too much face powder can rob your skin of some necessary moisture. Total Beautyrecommends wearing some loose powder on your chin and nose, only if you absolutely have to. Natural-looking, thick eyebrows help you look younger. So avoid over-plucking at all costs. 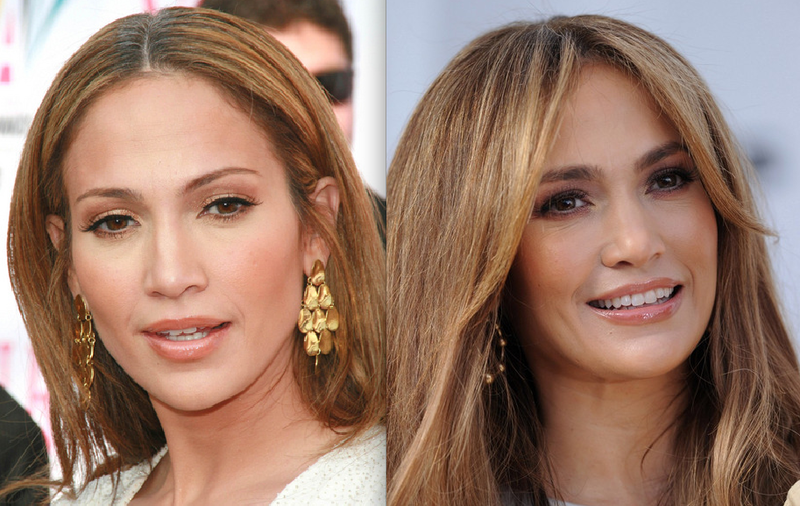 Yes, eyebrows grow thinner as we age. 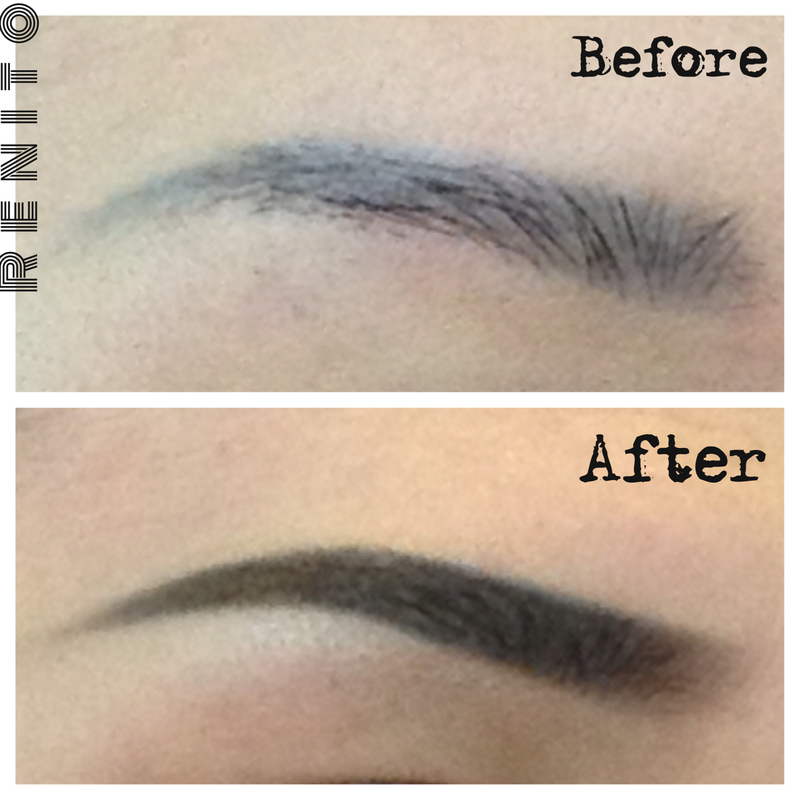 So it is an excellent idea to use an eyebrow pencil on your brows to avoid looking older. Read here for tips. 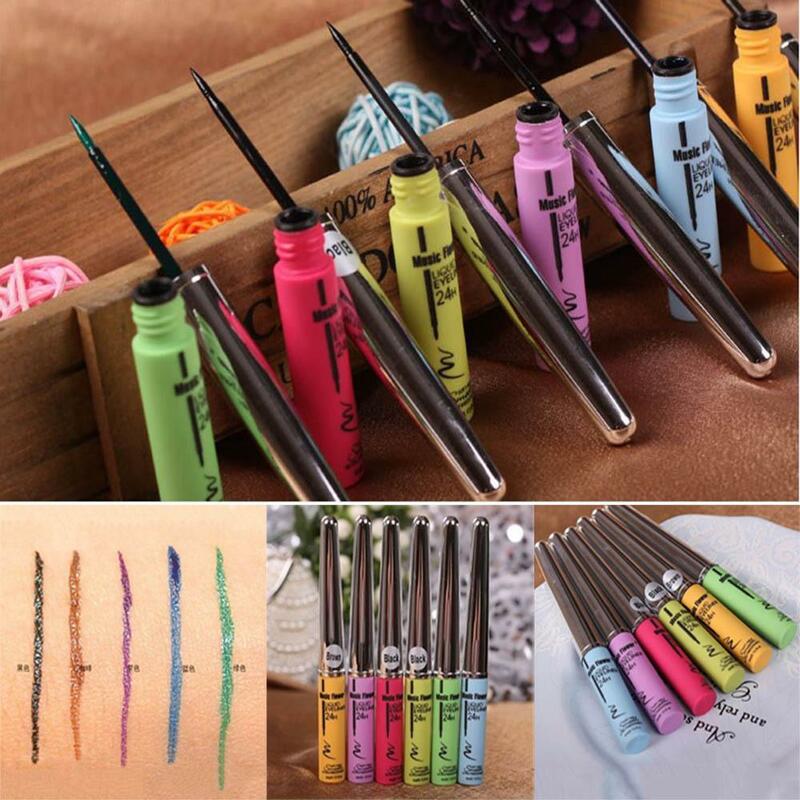 Curling your eyelashes can give you that fresh look and a confidence to flutter your eyelids. Readhere for tips. According to LLB Makeup, bright shades of lip color will help increase the facial contrast, making you look younger. Hence one should opt for pinks and beiges, in bright shades and avoid plums and deep reds. 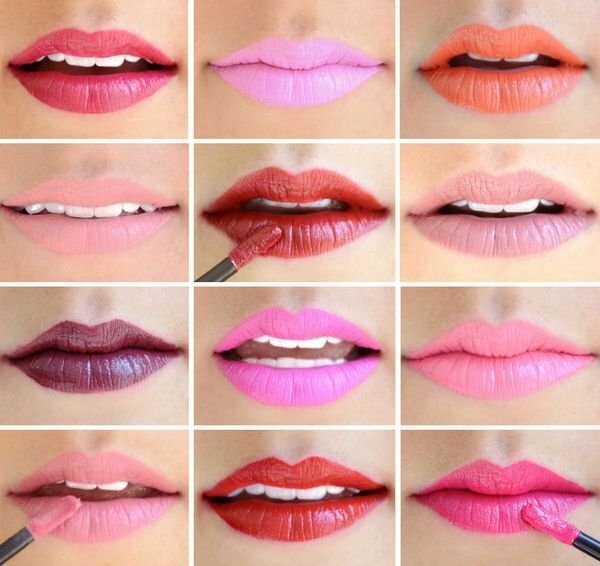 Read here for tips to choosing the right lip color. Lips which look chapped beneath a layer of lipstick is the most unpleasant thing. 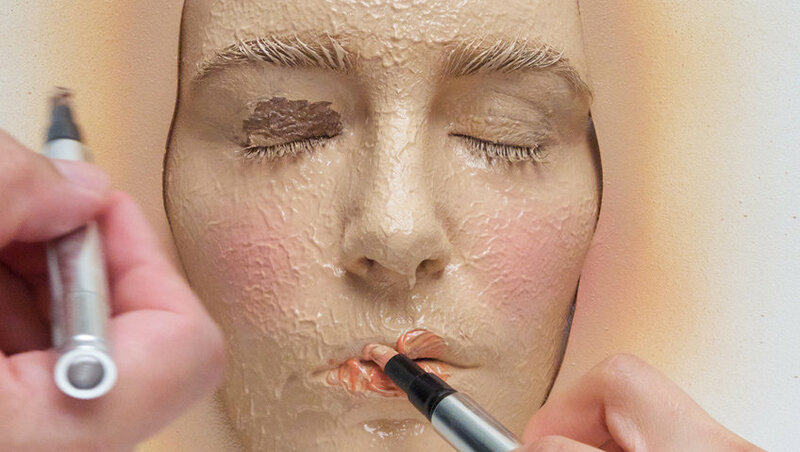 It is important to nurture your lips before you attempt to lend color to them. Read here for tips to applying lip color. So ladies, when you use makeup, make sure you do it right!